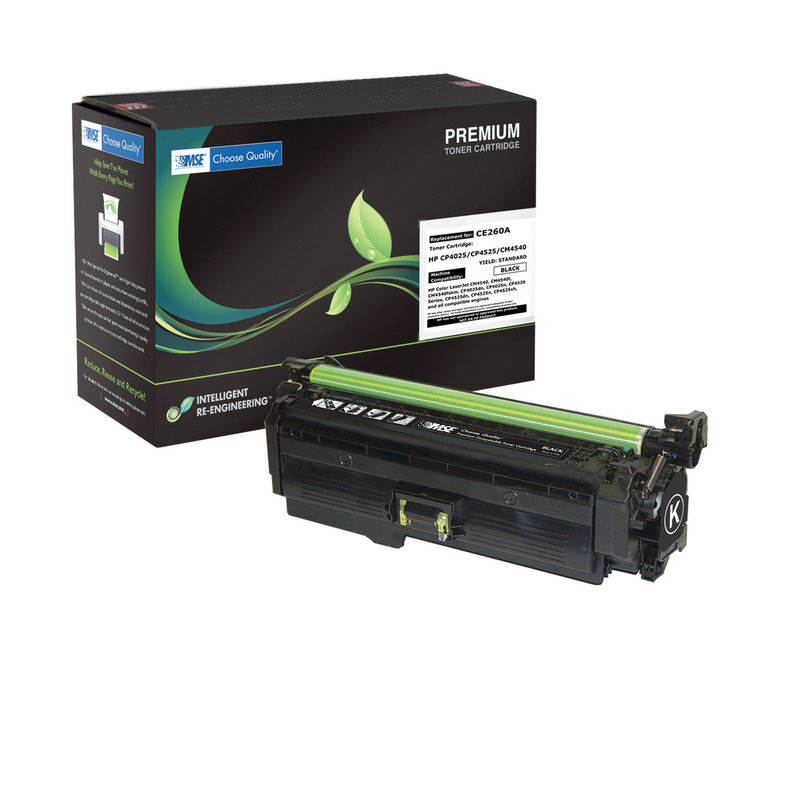 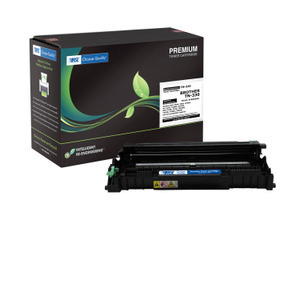 HP CE255A (HP 55A) Toner Cartridge - Yields 6,000 pages. 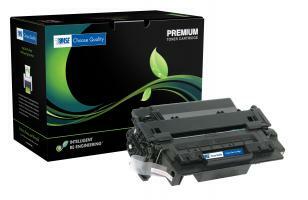 HP CE255A (HP 55A) Black Toner Cartridge – Yields 6,000 pages. 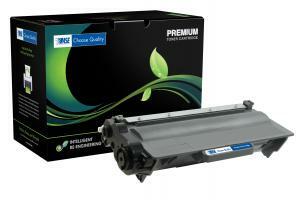 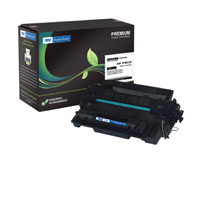 HP CE255A (HP 55A) Laser Toner Cartridge – Yields 6,000 pages.